The website New Atlas describes that level of autonomy this way: “Hands, off, eyes off, mind off – sometimes... 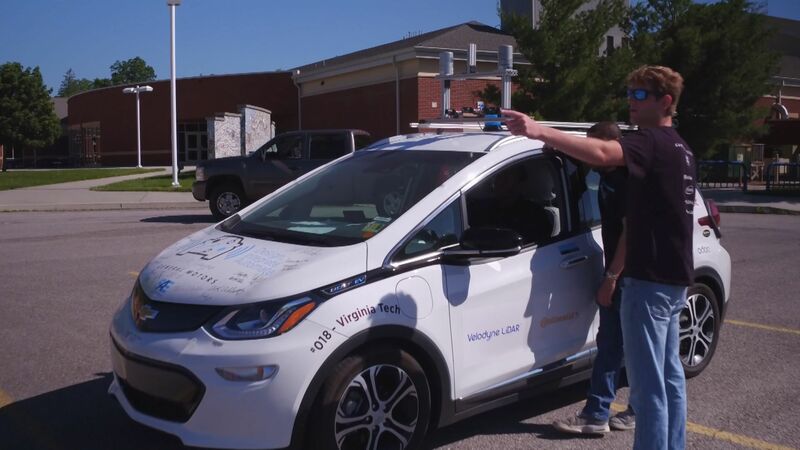 It can drive itself full time under the right circumstances, and if it encounters something it can\\\'t handle, it can ask for human assistance…” SAE, which sponsors the AutoDrive Challenge, developed the definitions the auto industry will use when talking about the degree of autonomy in cars. Per SAE, a car can be level 0 with “No Automation” all the way up to level 5 which is “Full Automation”.